Please be aware that unscrupulous persons are setting up websites claiming to be relief agencies for Barbuda. 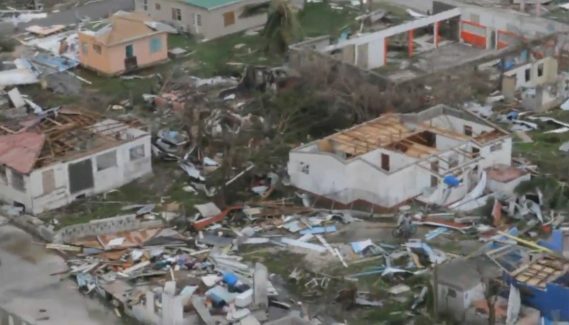 The Government of Antigua and Barbuda can take no responsibility for them. The details of the OFFICIAL ACCOUNT for sending contributions are shown below. If you wish to verify this information, please call the Embassy of Antigua and Barbuda to the US and the High Commission to Canada at: (202) 362 5122. Members of Staff will confirm this information. With many thanks for your concern and assistance.